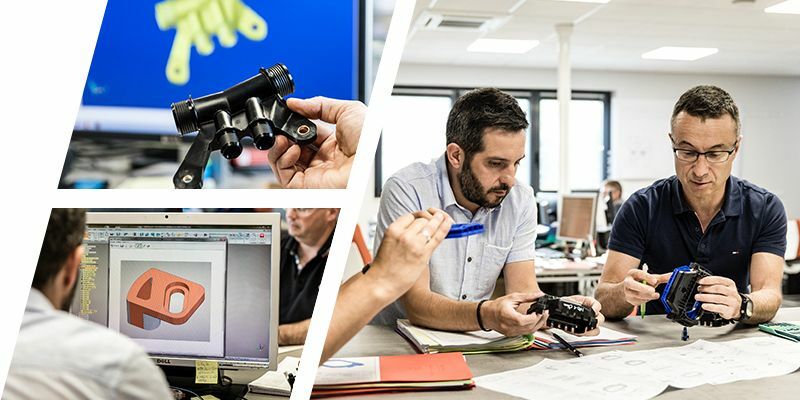 Our project managers and designers realize, in connection with the mechanical Department, all drawings for tooling and the toolpaths. Apnyl is master of your prototypes in 3D work or sintering of powder. Apnyl develops 100 new products per year, in-house or in collaboration with our Asian partners.